Making music for the soul. The Dunder Chiefs (TDC) blend elements of rock, bluegrass, folk, indie rock, a touch of funk, soul, and the sounds of the Lowcountry that combine amazing three part harmonies with infectious dance grooves. 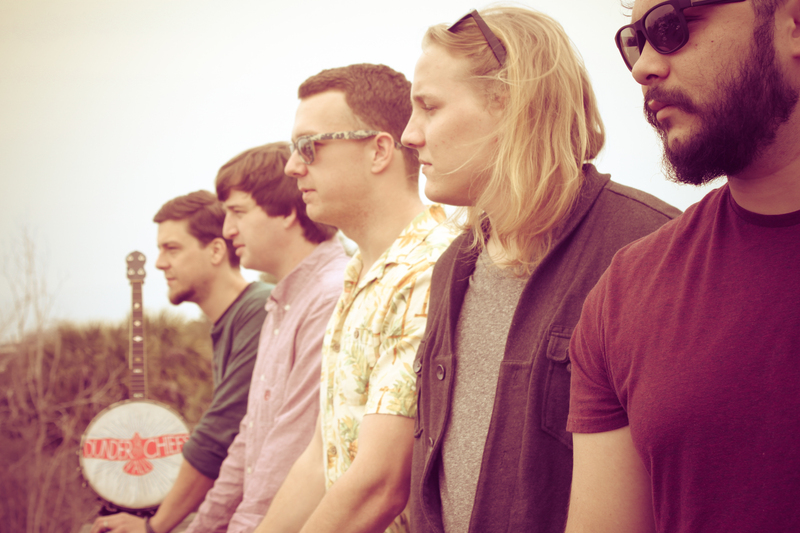 For their first EP “Galaxy Bound” The Dunder Chiefs recorded in Charleston with producer Steven Walker back in June of 2012. For their first show in their hometown of Rock Hill they started a small following of devoted followers that quickly spreading the word about their talent and live showmanship. The Dunder Chiefs were created after the the lead singer (Will Thompson) and the bassist (“Nog” Michael Linog) ended their last band Polar War. When “Nog’s” brother moved to town and started singing with them Will picked up the acoustic guitar and “Nog” started playing the banjo and the Dunder Chiefs were created. The Dunder Chiefs appear on WXRY Unsigned this Sunday, May 22, 2016 broadcasting LIVE from The British Bulldog Pub. Posted on May 19, 2016, in News and Announcements and tagged The British Bulldog Pub, The Dunder Chiefs, WXRY Unsigned. Bookmark the permalink. Leave a comment.